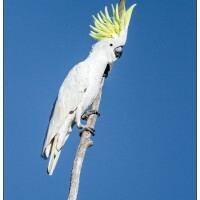 Australian Cockatoos and Parrots are often brightly coloured birds that are abundant in most Australian localities. 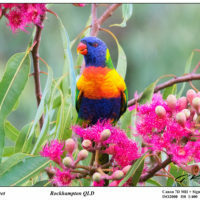 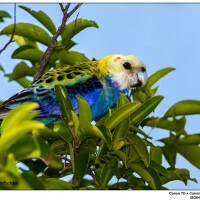 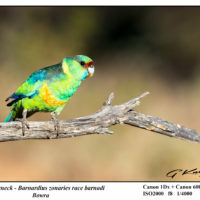 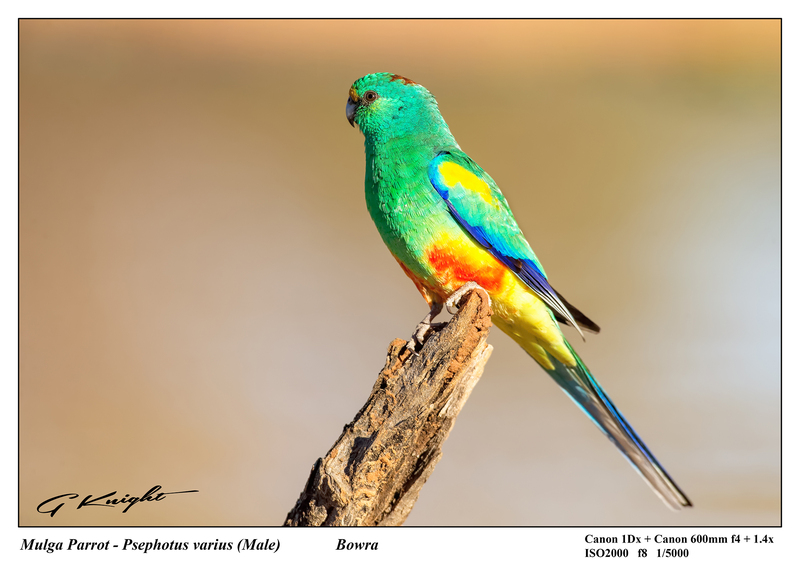 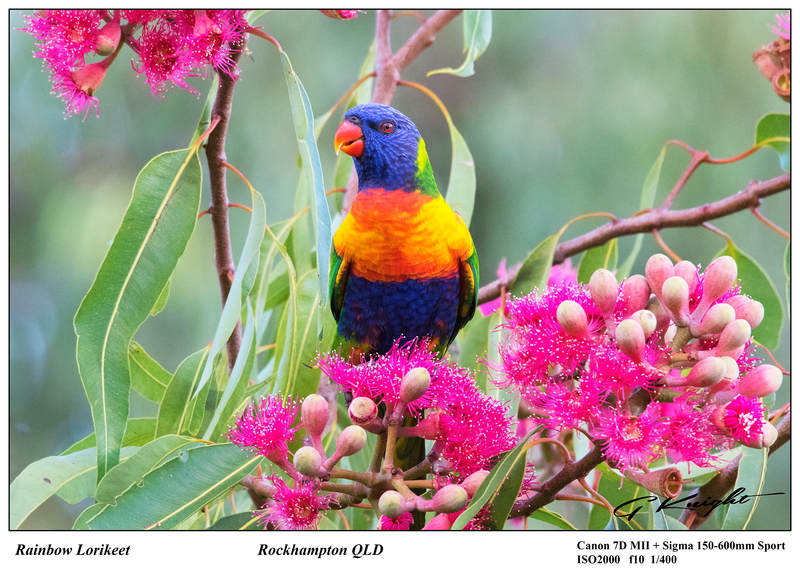 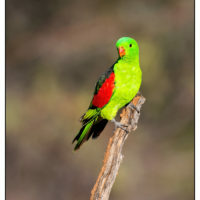 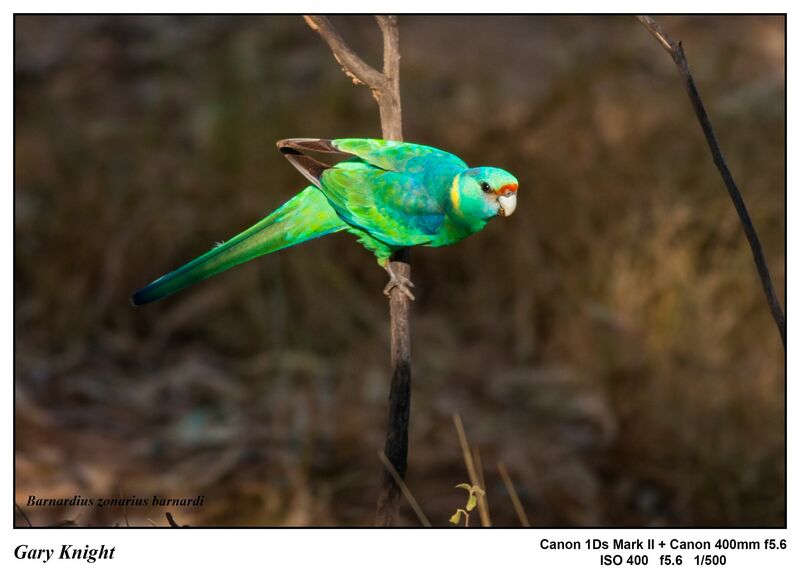 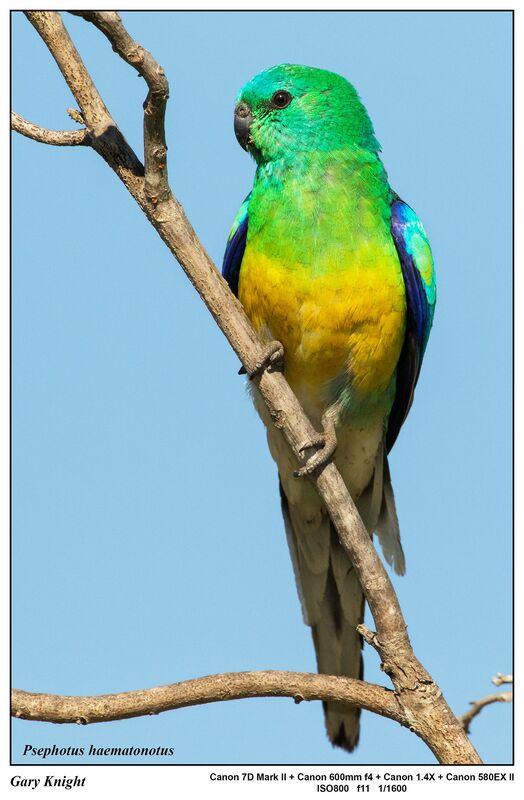 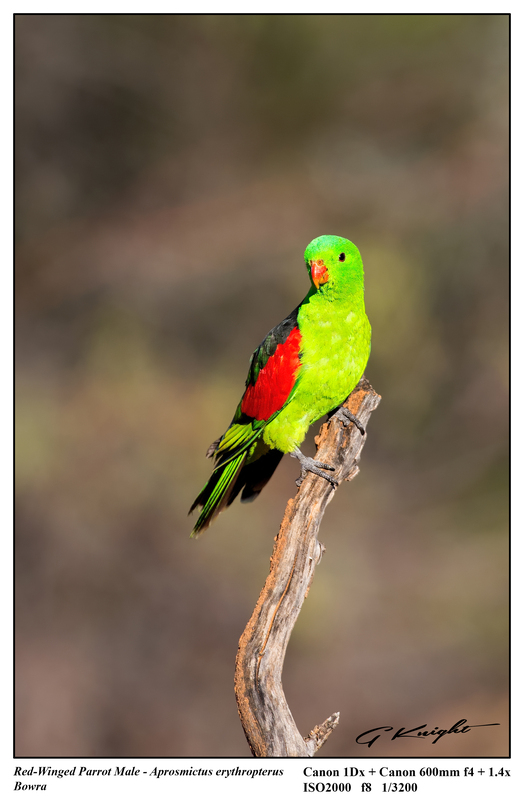 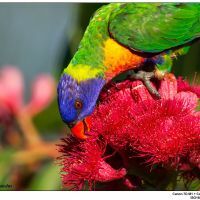 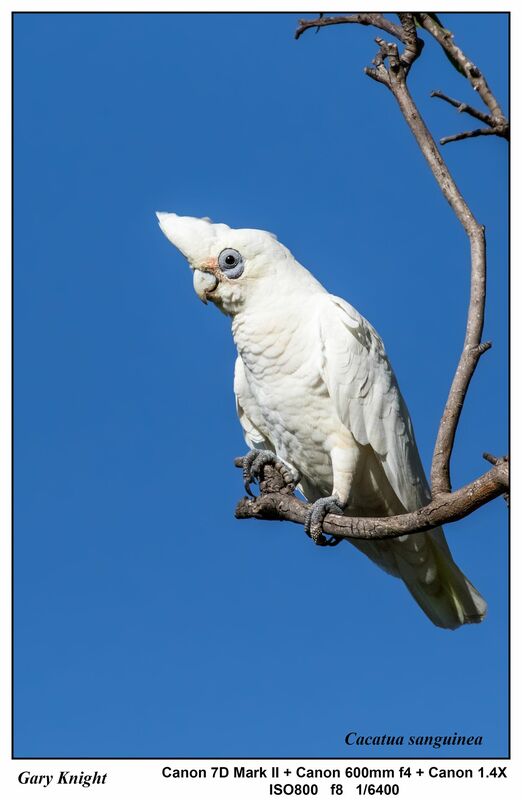 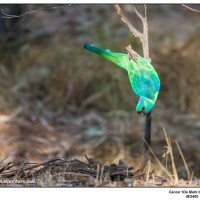 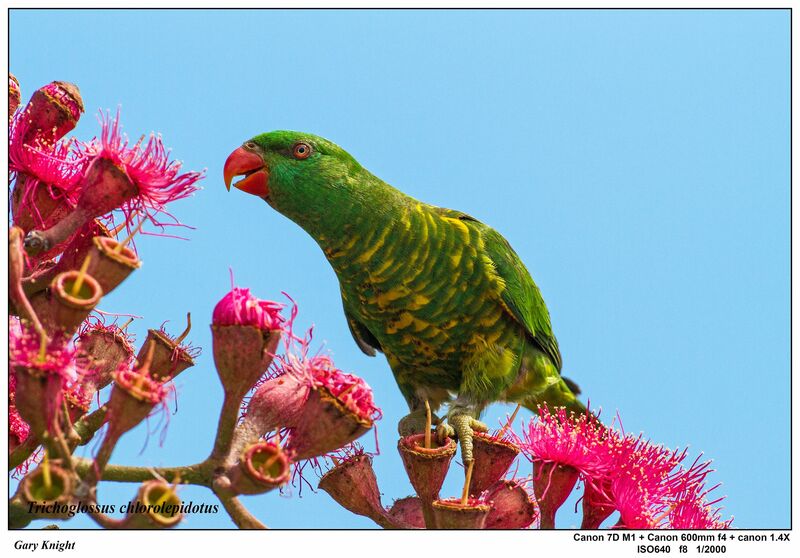 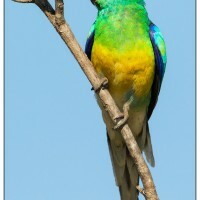 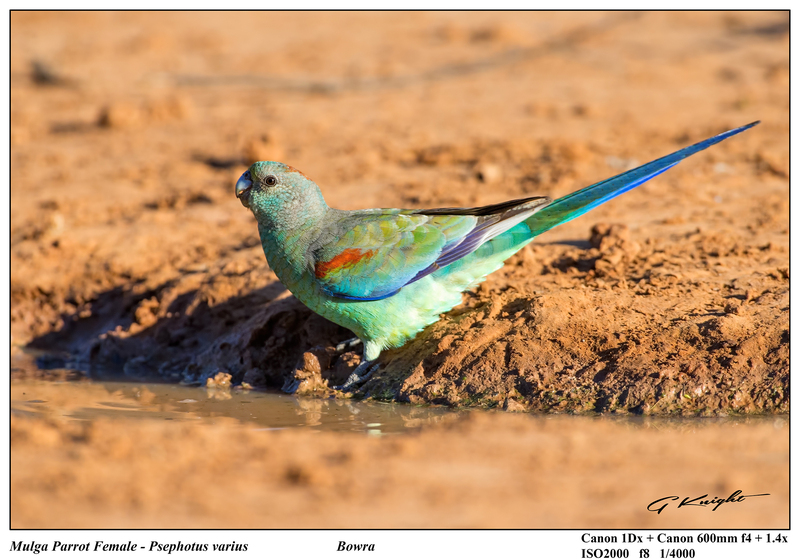 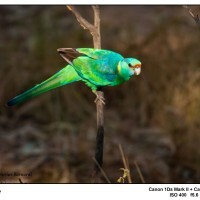 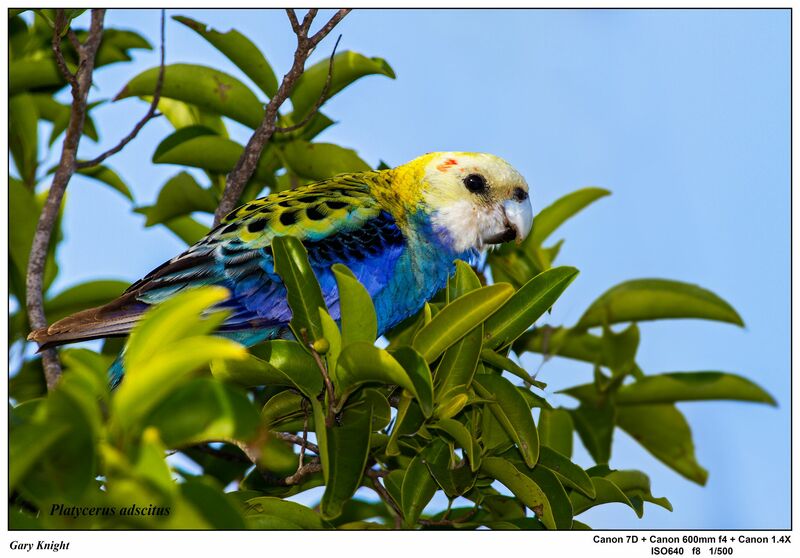 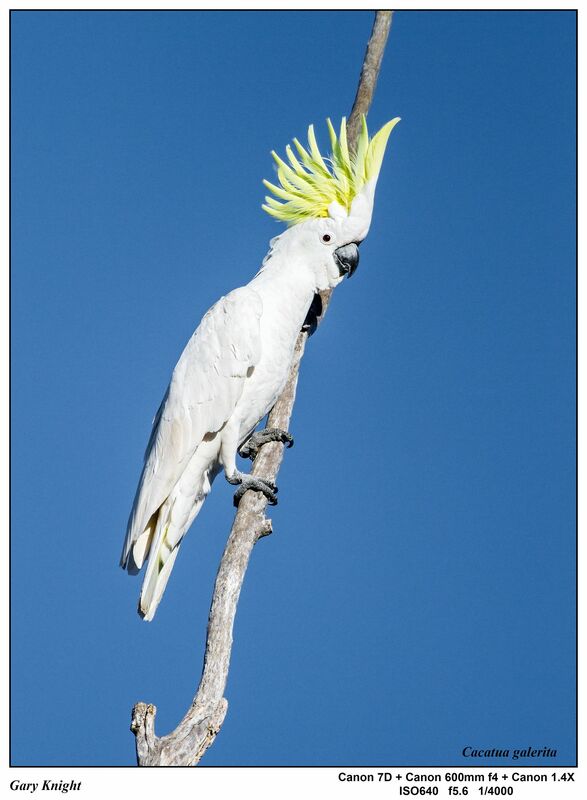 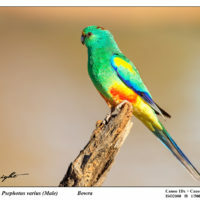 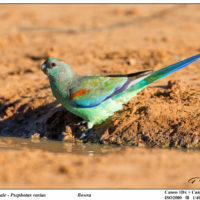 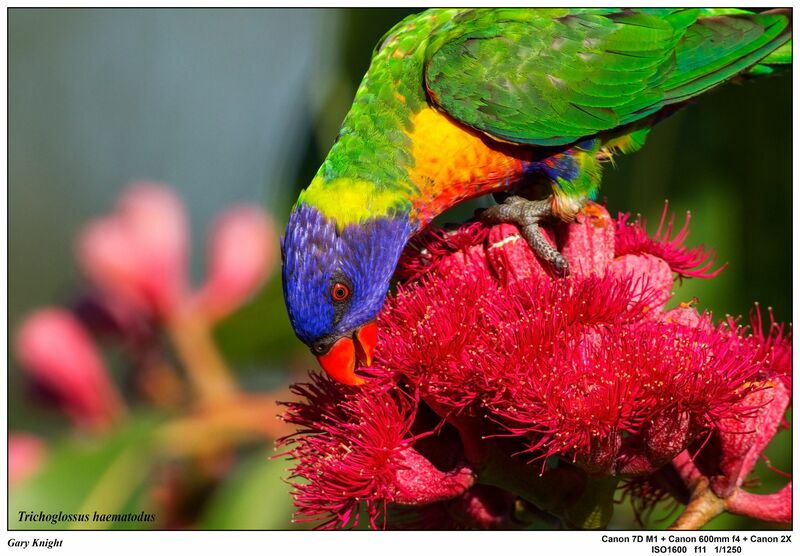 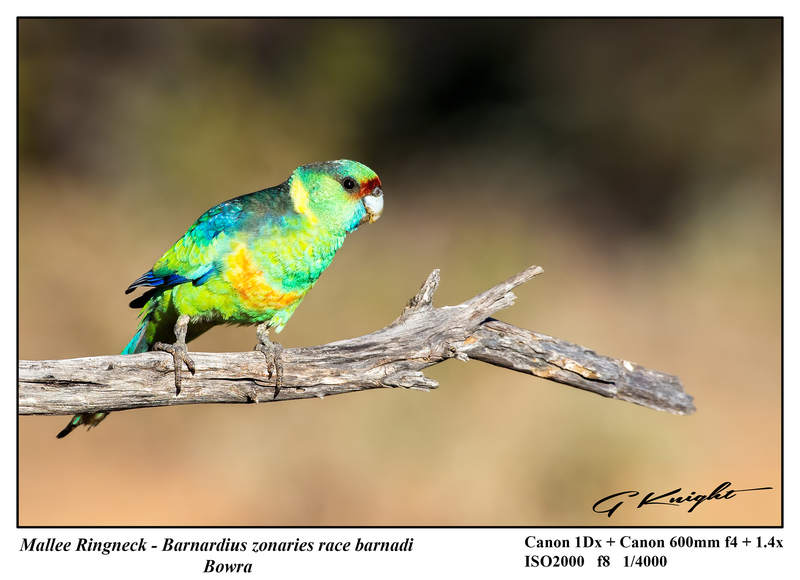 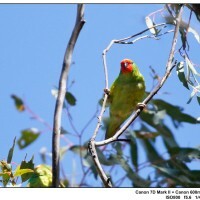 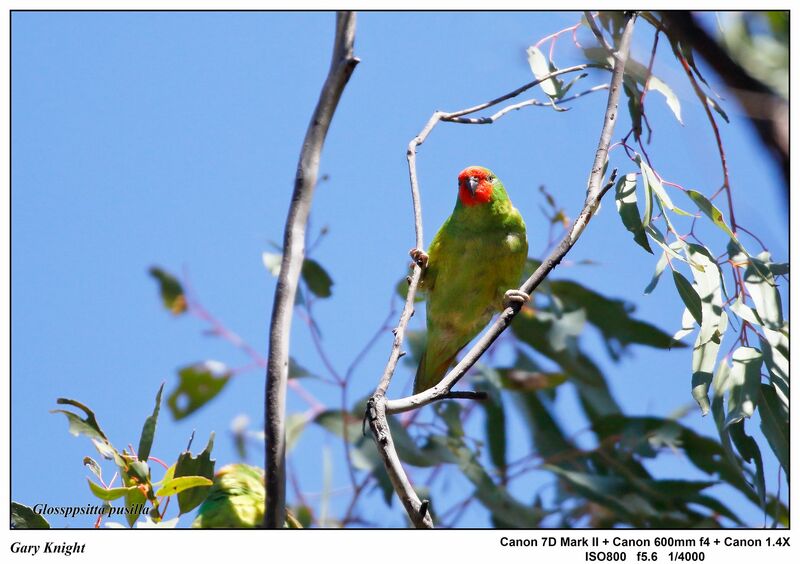 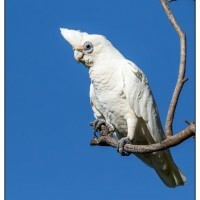 Most Cockatoos, Parrots, Rosellas and Lorikeets found in Australia belong to the Order Psittaciformes . 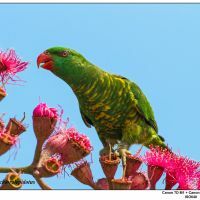 They have short, powerful bills that they use for cracking seeds, however some species also feed on fruit, nectar, underground plant stems, and wood-boring insect larvae. 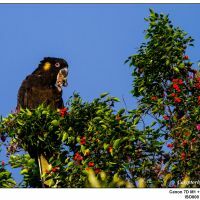 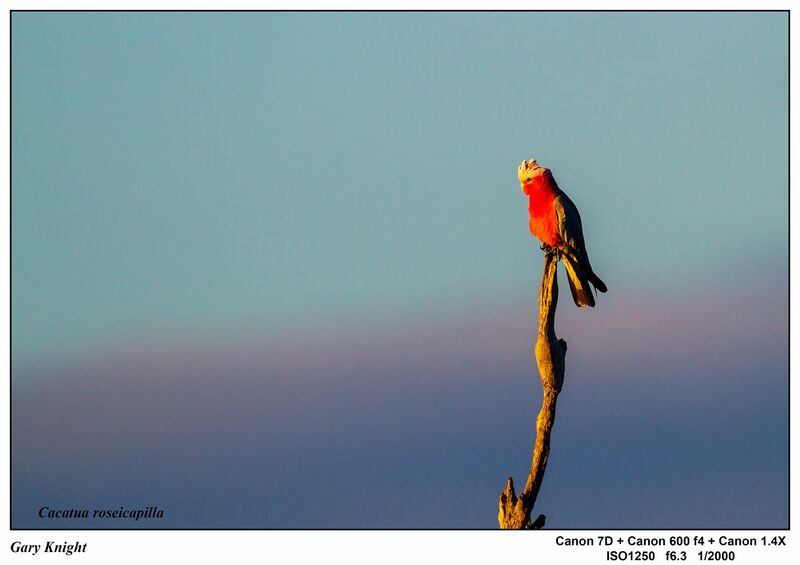 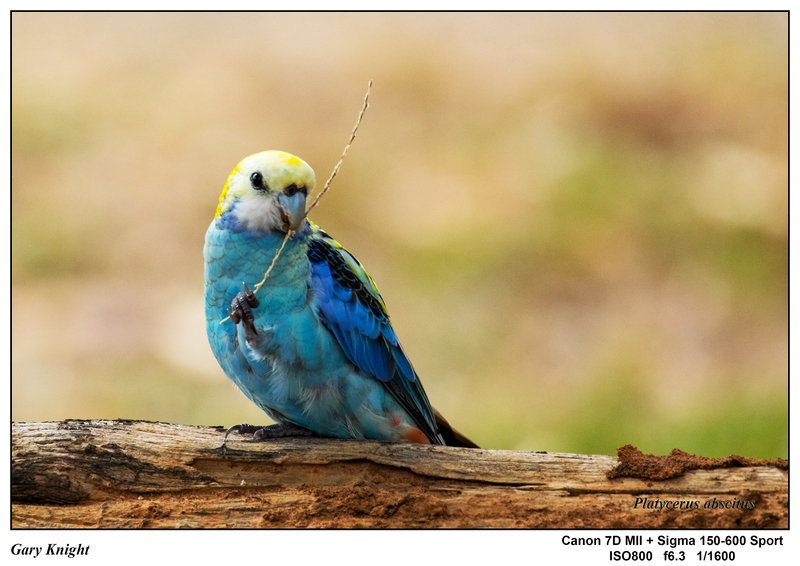 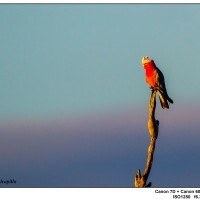 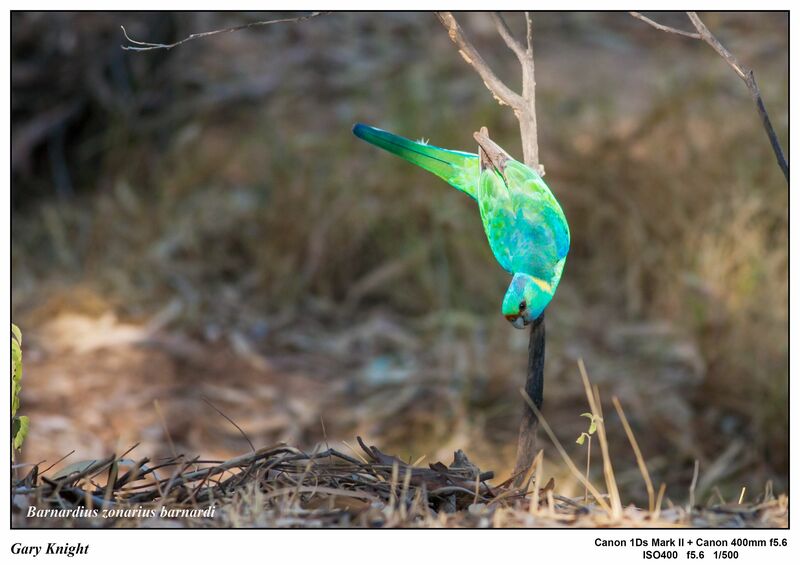 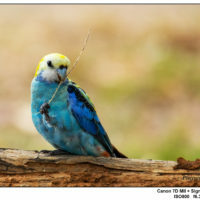 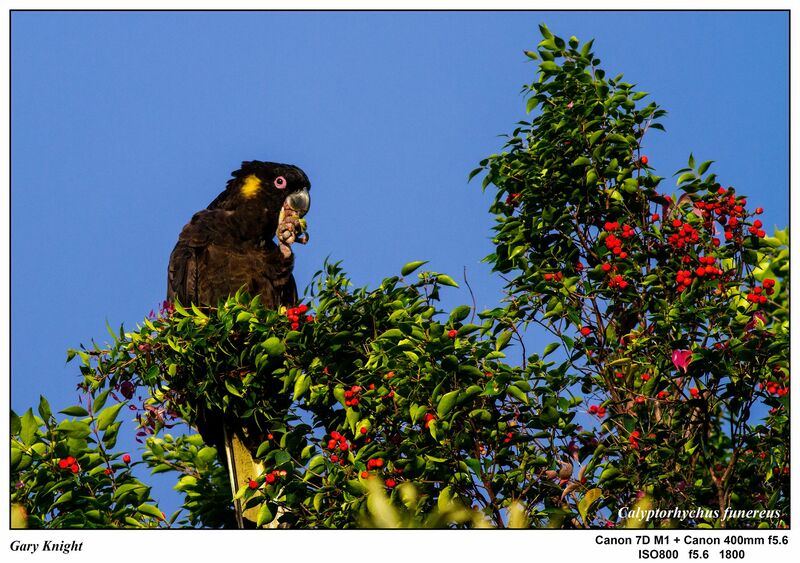 The images displayed here have been photographed by wildlife photographer Gary Knight.